Dubbed Kronos after the child-eating Titan of Greek mythology, the star is the clearest and dramatic case yet of a Sun-like star consuming its own planet. These solar flares can disrupt communications satellites, GPS and power grids by reaching the upper Earth atmosphere. 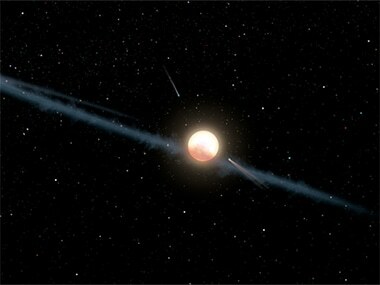 The pulsar contains about 1.4 times the Sun's mass and is orbited every 6.4 hours by a companion star. 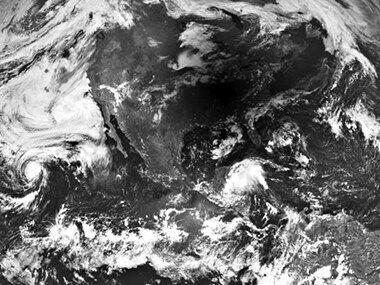 The image was captured using the narrow angle camera, one of the seven instruments on board the spacecraft. 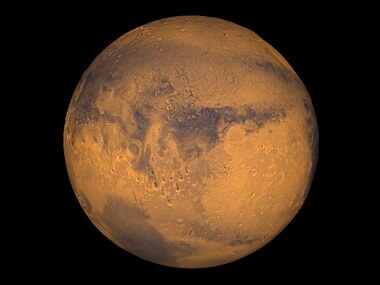 This image was taken by the High Resolution Imaging Science Experiment (HiRISE) camera on Mars Reconnaissance Orbiter, NASA said. 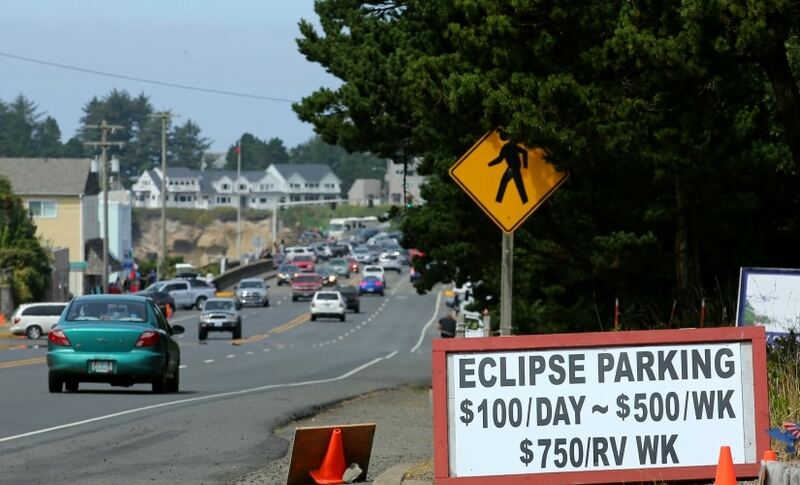 When a total solar eclipse sweeps across the United States, people gathering in Charleston, South Carolina, will be the last on the continent to experience it. 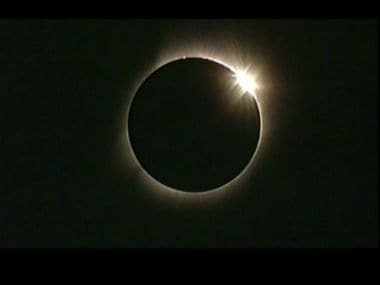 On 21 August, for the first time in 99 years, a total solar eclipse will march across the entire United States. 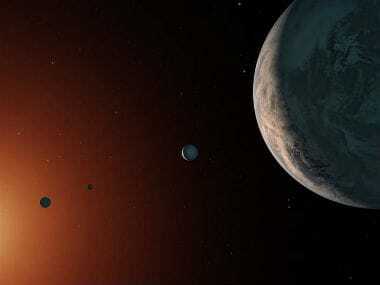 The TRAPPIST-1 system is between 5.4 billion and 9.8 billion years old. 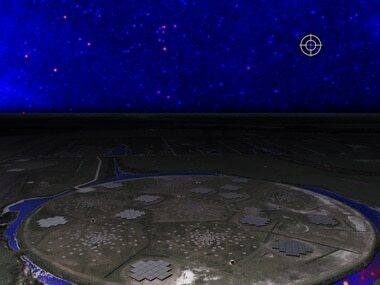 Our solar system is 4.5 billion years old. 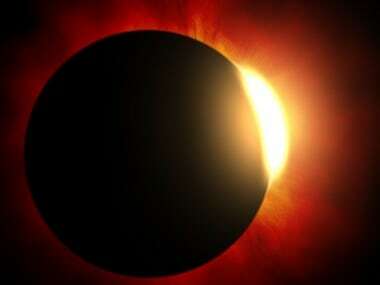 NASA claims, the total solar eclipse will have some imperceptible effects, such as the sudden loss of extreme ultraviolet radiation from the Sun. 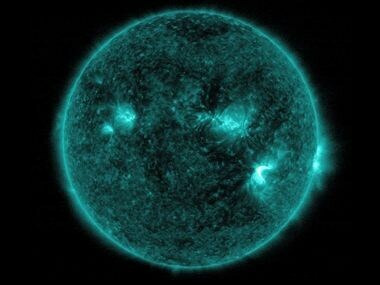 The SDO was launched in 2010, and is an astronomical instrument dedicated to monitoring the activity on the Sun.